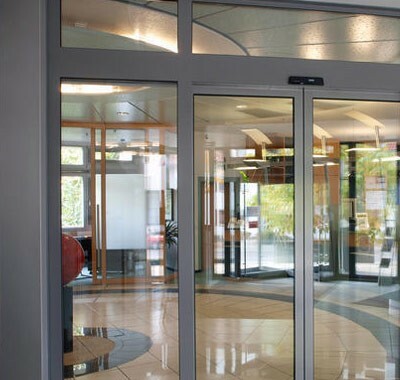 View our range of automatic doors. 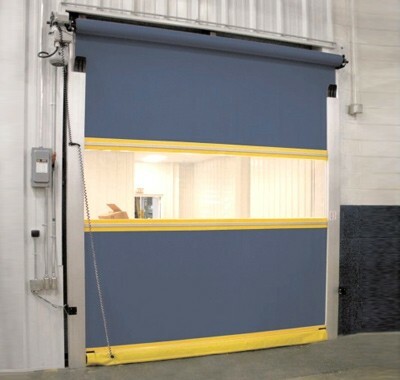 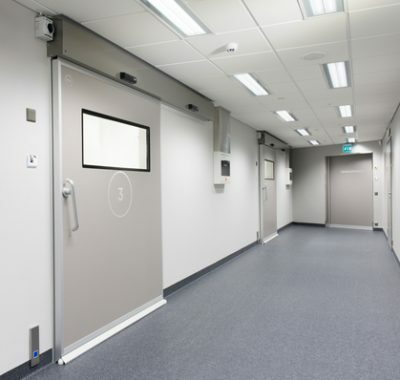 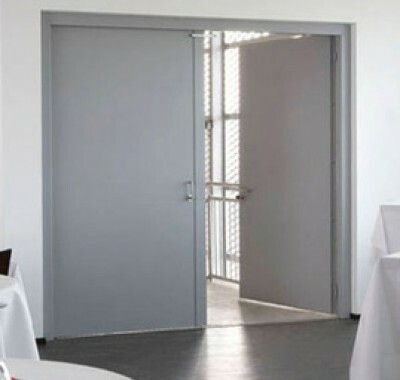 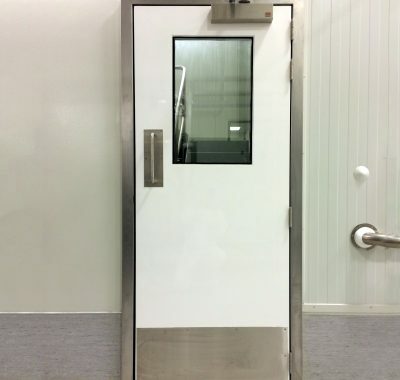 View our range of cold storage doors. 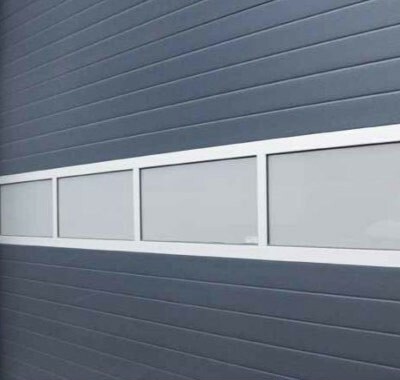 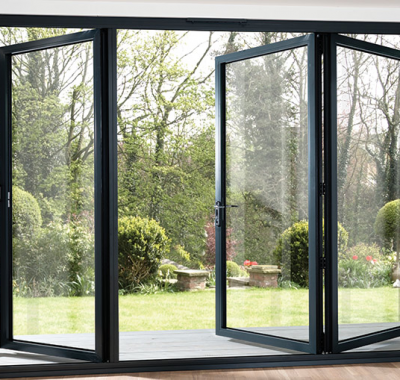 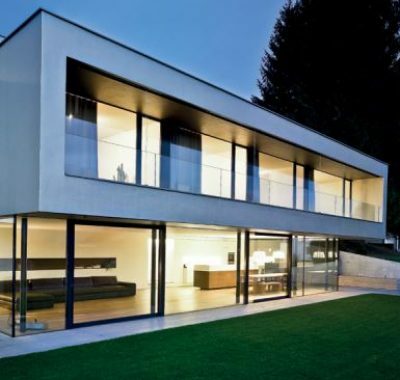 View our range of Windows. 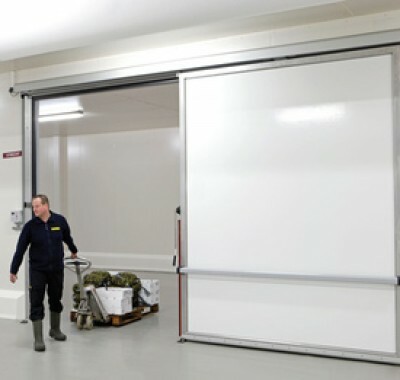 View our range of bespoke solutions. 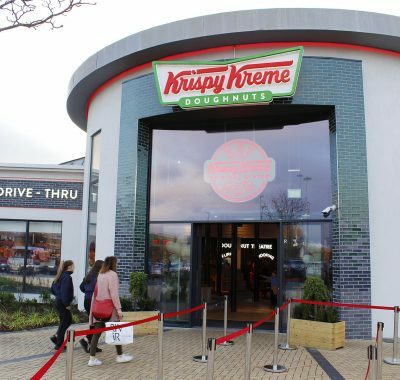 View our range of shopfronts & facades.